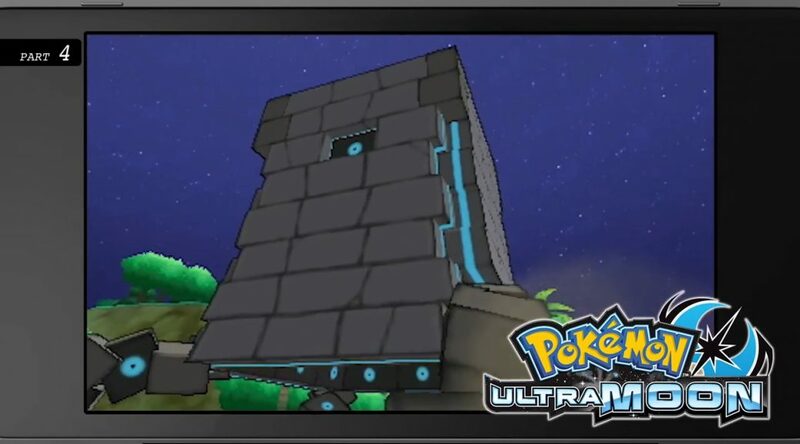 The Nintendo Direct today has revealed some new info about Pokémon Ultra Sun and Ultra Moon in four parts. The highlight is that two new Ultra Beasts – UB Burst and UB Assembly – have been revealed. 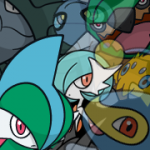 UB Burst appears in Ultra Sun, and UB Assembly in Ultra Moon. 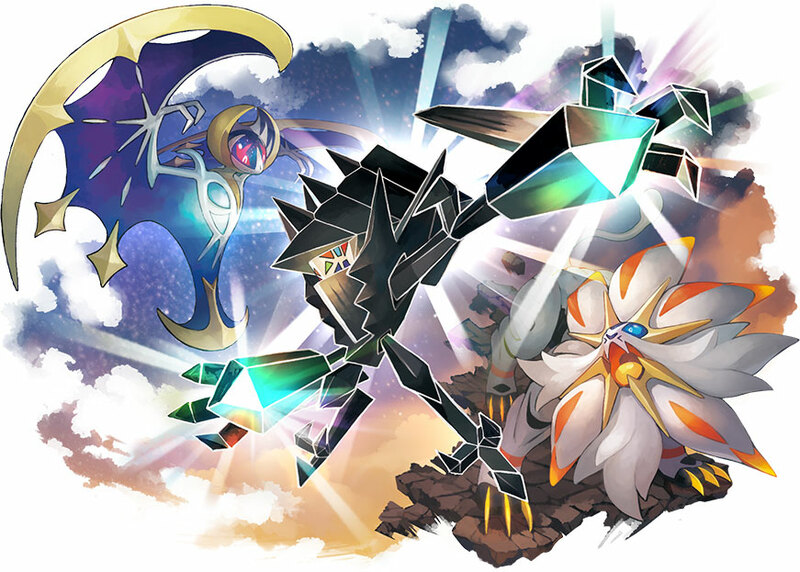 Necrozma transforms into two forms involving Solgaleo and Lunala. It involves absorbing Solgaleo or Lunala. The forms are called Necrozma Dusk Mane and Dawn Wings. Mantine has been spotted as a Ride Pokémon. 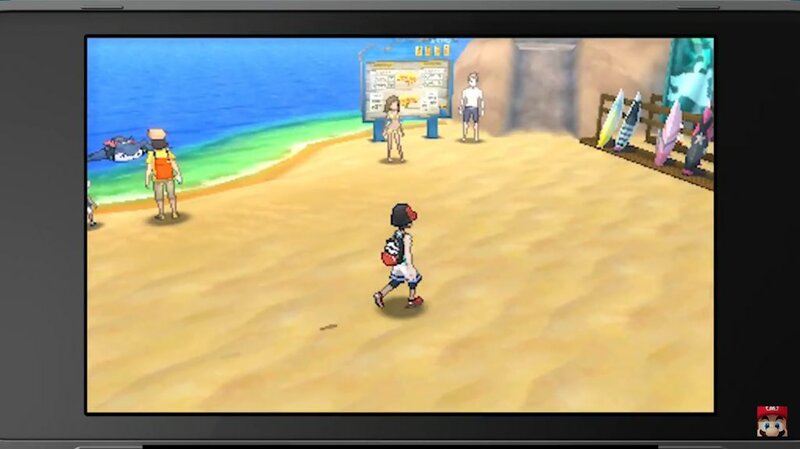 New map areas include a Pikachu park and a beach, and there are new clothing items. You encounter your Starter Pokémon differently this time around. You can get 12 Quick Balls alongside the pre-order bonus of a Rockruff. 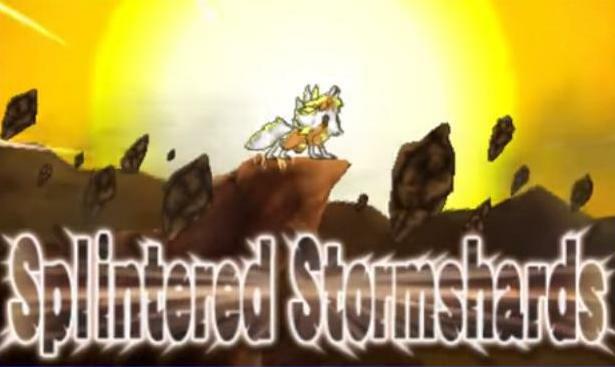 This Rockruff can evolve into the Lycanroc Dusk Form, whose signature Z-Move, which we mentioned yesterday, has been localized as Splintered Stormshards. In Pokémon Ultra Sun the gift Rockruff has the moves Tackle, Bite, Fire Fang and Happy Hour, while in Pokémon Ultra Moon it has Thunder Fang instead of Fire Fang. It comes at Level 10 and with the Focus Band item. The Direct also revealed that Celebi would be available as a special gift for pre-purchases of the Virtual Console editions of Pokémon Gold and Pokémon Silver. 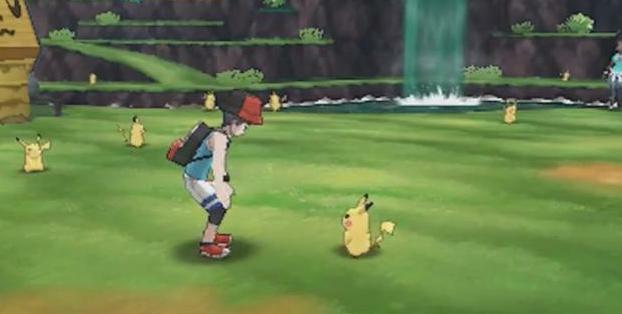 Pokémon Ultra Sun and Ultra Moon release worldwide on November 17th. Are you excited for about the new Ultra Beasts?